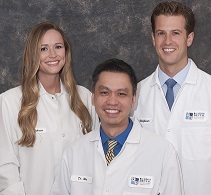 We’re pleased to announce that Blue Back Dental in West Hartford is now open for Saturday appointments from 8:00 AM to 1:00 PM every other Saturday. 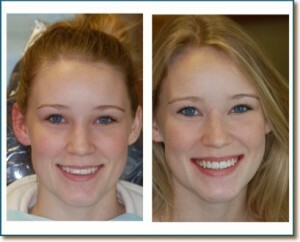 Need teeth whitening for that upcoming wedding or holiday party? Want to squeeze in a routine cleaning on a Saturday? 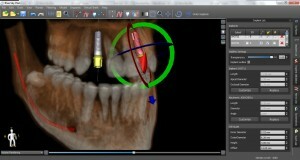 Require treatment for a dental emergency? 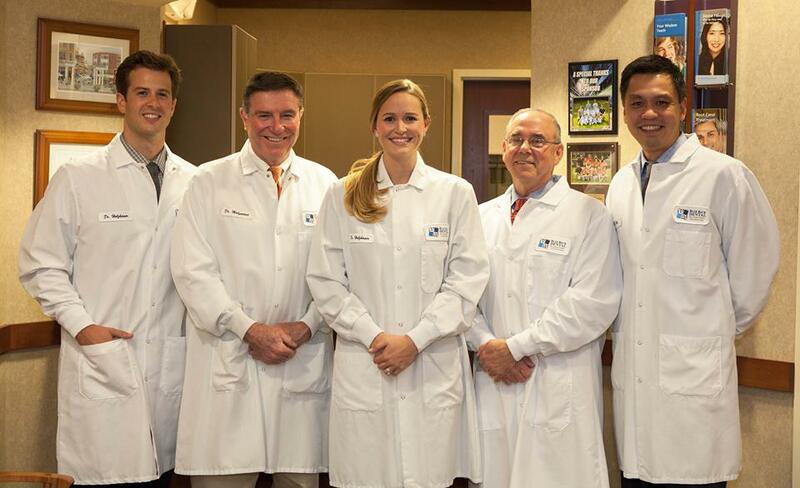 Our dentists and staff are here to help. 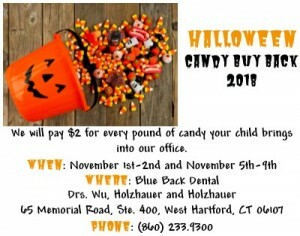 If you’re not currently a patient at Blue Back Dental, don’t worry. 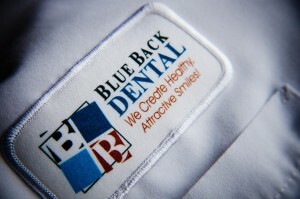 We accept most insurance policies here at Blue Back Dental and we’re an in-network preferred provider for Dental Dental, Anthem BlueCross BlueShield, Cigna, United Concordia, Guardian, Principal, and United Healthcare. 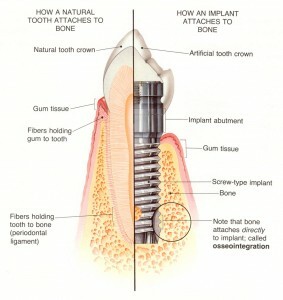 We also accept and process most other dental PPO insurances. We know that dental issues can happen at any time. That’s why we created our new Saturday hours. Want to book an appointment? 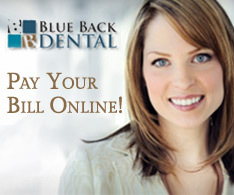 Simply click here to book an appointment online or give us a call at 860-233-9300. 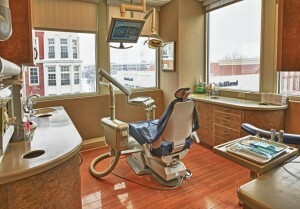 Your office is the first dentist I have ever felt comfortable with. Thank you very much for creating such a nice, relaxing environment for your patients.